The cryptocurrency market finished another disastrous week on a low note on Friday, with most major currencies trading down more than 5 percent on the day. The cryptocurrency sell-off continued this week, with bitcoin briefly falling below $3,300 for the first time in 15 months. Cryptocurrencies once again missed out on an opportunity to prove they can be a safe store of value during periods of volatility in the stock market. This week’s sell-off continues the bearish momentum for cryptocurrencies that began in November and was exacerbated by a contentious and confusing hard fork in Bitcoin Cash. On Thursday, the U.S. Securities and Exchange Commission once again delayed a ruling on approving the first bitcoin ETF for listing on a major U.S. exchange. 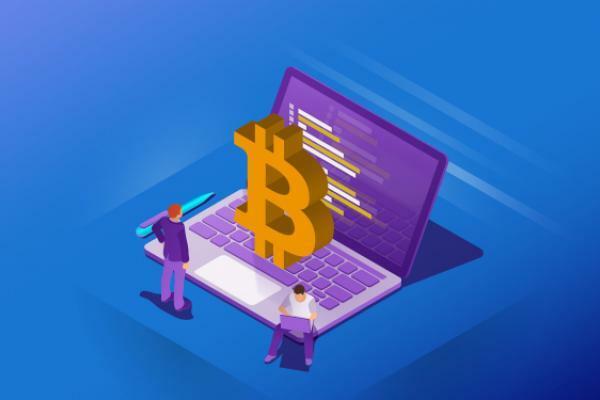 The SEC has repeatedly rejected cryptocurrency ETFs citing concerns over market liquidity and investor safety, and it now has until Feb. 27 to rule on VanEck’s latest bitcoin ETF proposal. On Thursday, Congress introduced two new bipartisan House bills aimed at stricter regulations for cryptocurrency markets. The bills are designed at reducing cryptocurrency market manipulation and fraud and keeping the U.S. a leader in cryptocurrency technology. On Friday, the National Police Agency of Japan reported that, through the end of October, it has recorded 5,944 reports of suspicious cryptocurrency transactions in 2018, up from just 699 total reports from April to December of 2017. The suspicious activity includes potential use of cryptocurrency for money laundering and tax evasion. The Bitcoin Investment Trust (OTC: GBTC) traded at $4.10, down 22.1 percent for the week. Here’s how several top crypto investments fared this week. Prices are as of 3:30 p.m. ET and reflect the previous seven days. Stellar declined 27.4 percent to 11 cents. Tittiecoin: $1.3-million market cap, 1,235-percent gain. Lightpaycoin: $2.3-million market cap, 94.7-percent gain. GoldCoin: $1.1-million market cap, 91.9-percent gain. Experience Points: $1.9-million market cap, 60-percent decline. Semux: $1.6-million market cap, 40.7-percent decline. EOS: $1.6-billion market cap, 38.3-percent decline.